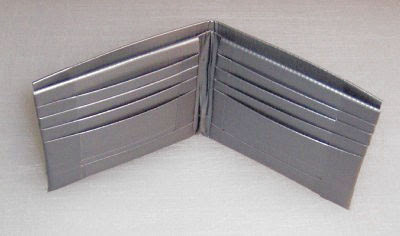 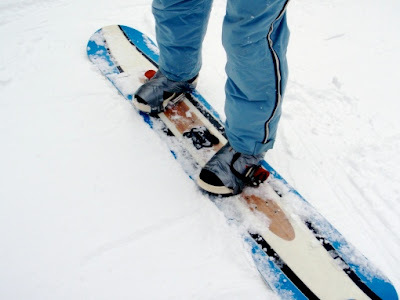 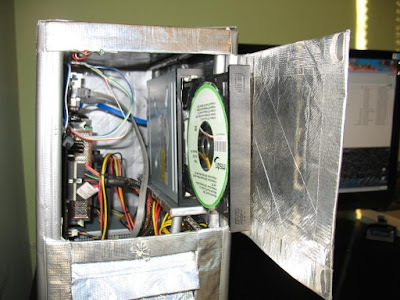 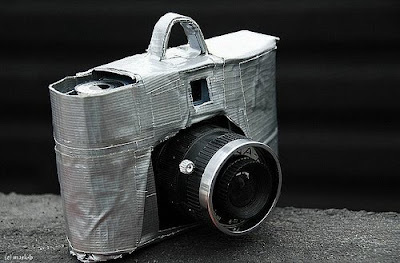 There are many uses of a duct tape; we have known people who have used duct tapes to build a cantenna, hold hard drives, weather-proof a camera and many more. 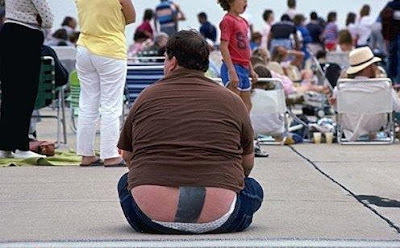 If we start observing around us, we would see that it solves many everyday problems. 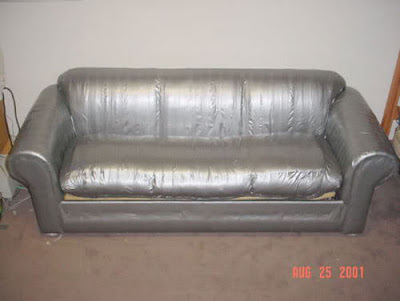 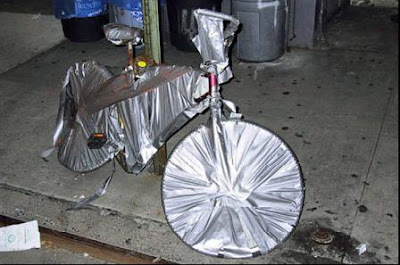 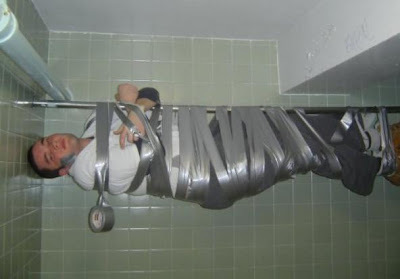 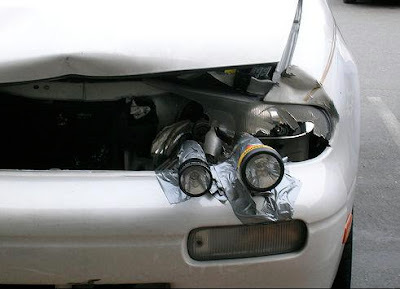 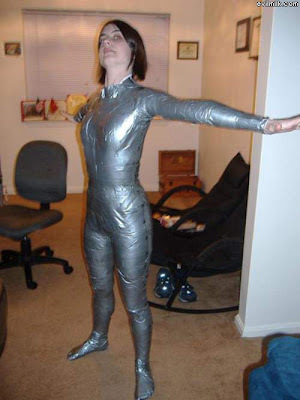 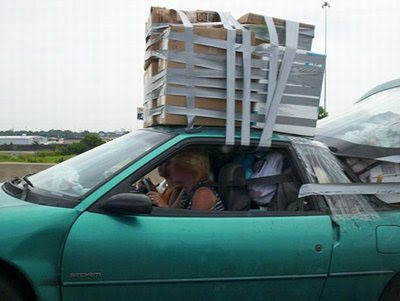 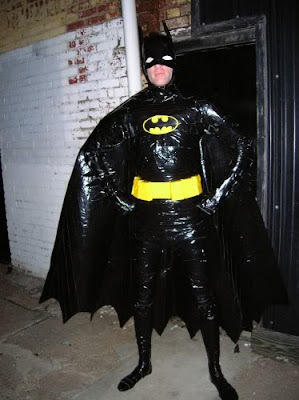 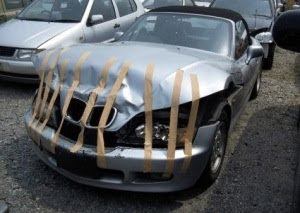 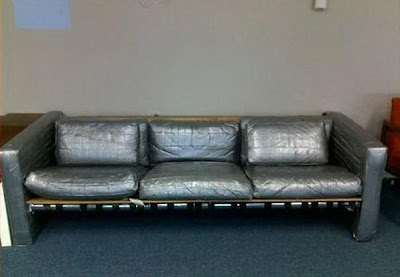 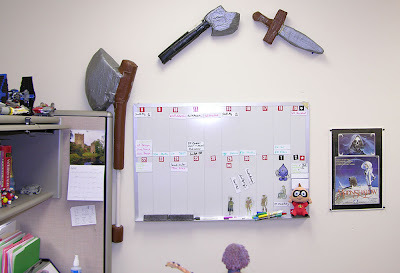 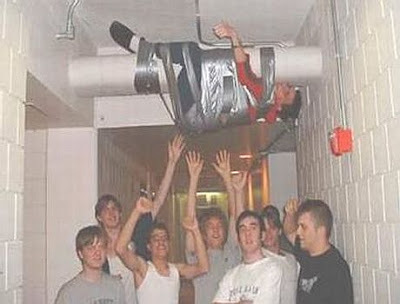 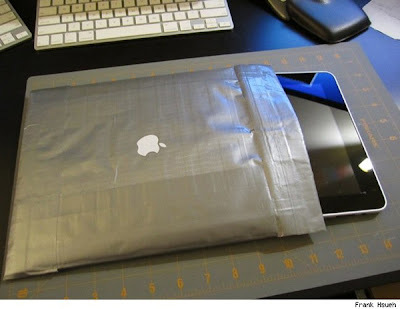 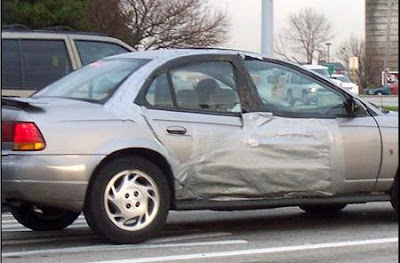 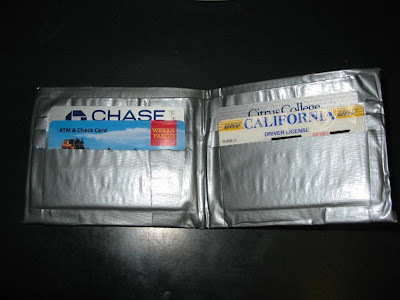 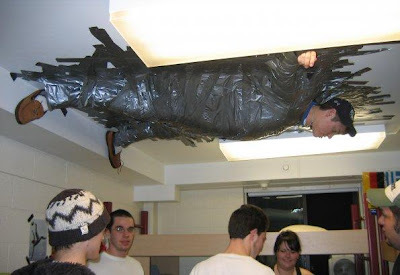 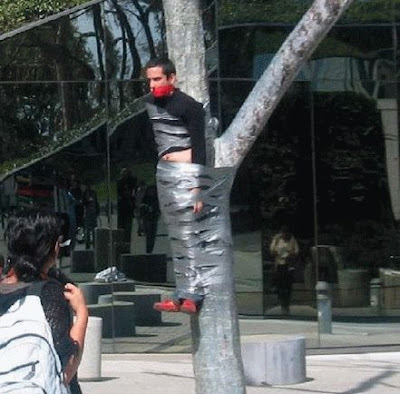 These photos are a sure proof that duct tape was the greatest invention of our time. 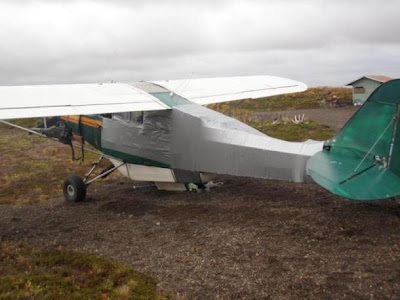 A fisherman chartered a small plane to fly into the Alaskan backcountry for some fishing and unwisely left fresh bait in the plane, which attracted a bear and the animal then tore the airplane apart. 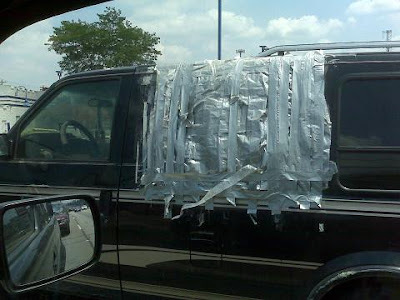 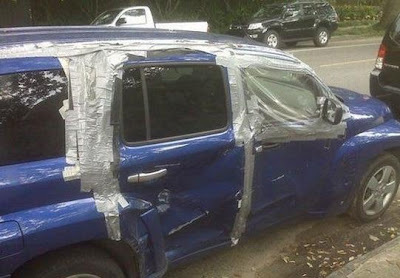 Duct tape made it air worthy. 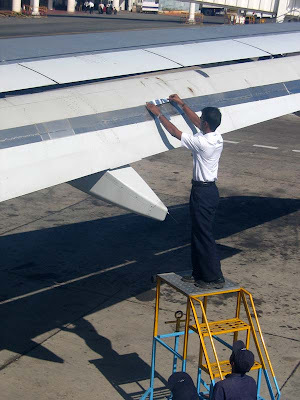 Plane with the duct-taped wing. 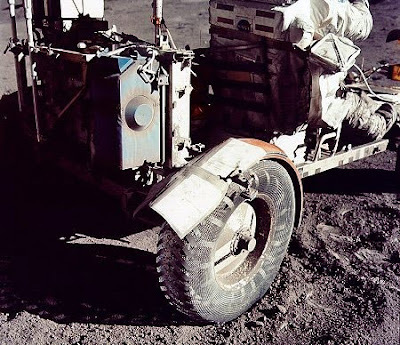 Duct tape on Apollo 17 moonbuggy, while on the moon. 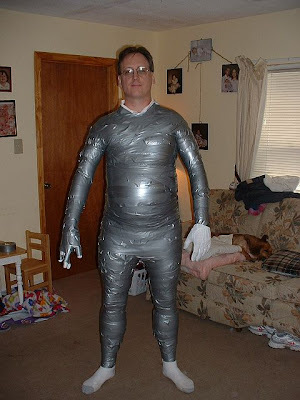 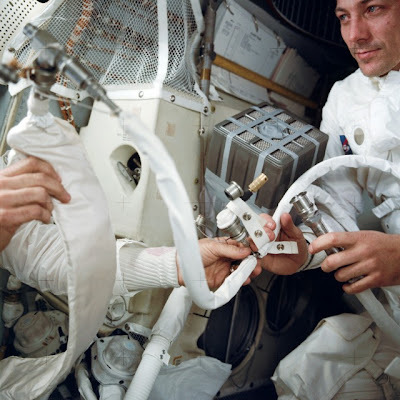 Duct tape for Apollo 11. 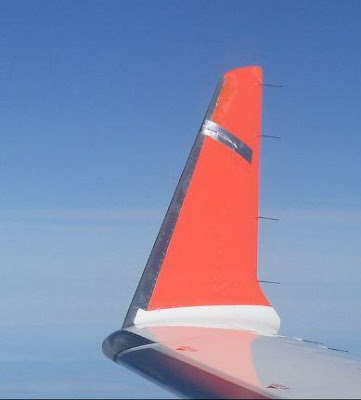 Airplane wing with duct tape. 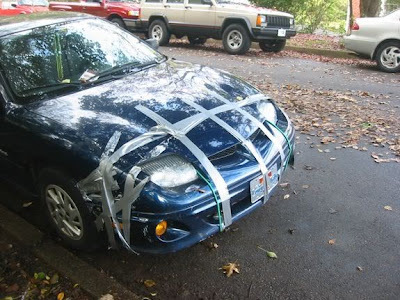 Duct tape used to reattach the bumper. 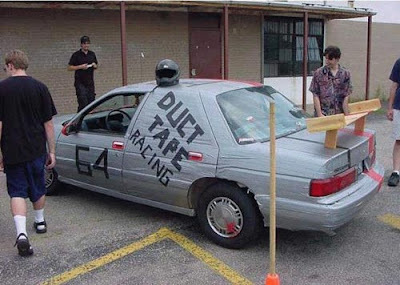 What can be said about this one, except that duct tape makes the world prettier! 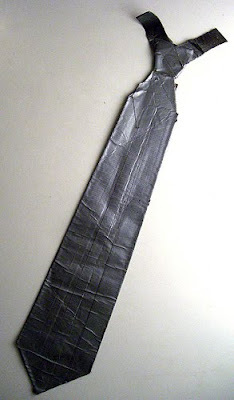 Made to stick - duct tape tie. 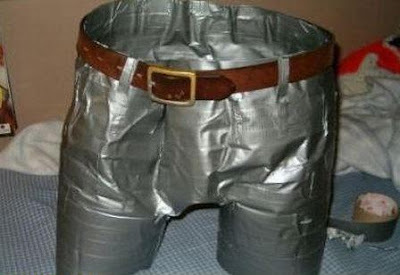 Step-in boots fixed with duct tape. 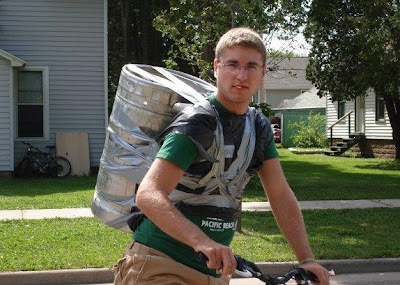 Duct tape helps you to do wheelies.